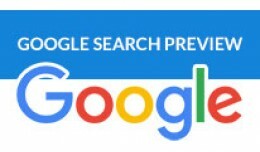 Google Search Preview OpenCart extension shows you how your product will look like in Google Search results. 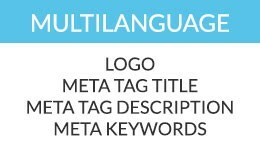 This information is shown in real time the moment you fill Meta Tag Title and Meta Tag Description in the product form. Extension.. 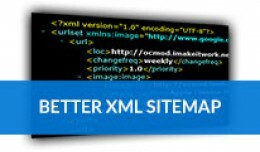 Better XML Sitemap OpenCart extension generates a full XML sitemap file of your store that can be used in Google Webmaster Tools, Bing Webmaster tools and other sitemap readers (crawlers). 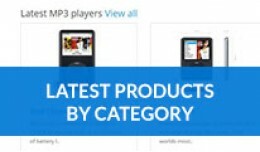 This extension is based on the default OpenCart sitemap .. 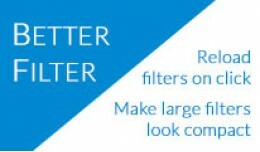 Better Filter is an extension for Opencart e-commerce shop that modifies the look and user experience of default OpenCart Filters module. Better Filter features: Extension removes Refine Search button. Instead of it you can just.. 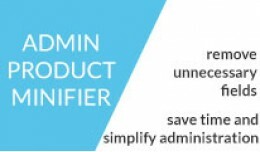 Better Filter - make large filters look compact,..
Demo (with all extensions in one store) login: Username demo Password demo 8 extensions in one pack - to save time and simplify administration Extensions included Add Links To Admin Menu lets you organize your OpenCart and.. 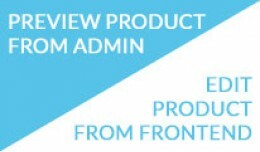 This extension lets you preview product from OpenCart administration panel - while viewing product list, editing product and after saving product information. 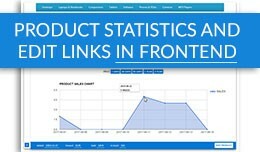 Also, it lets you easily access product edit form while you are browsing through yo..
FrontEnd product statistics and edit link shows the most useful product, category and manufacturer page statistics and edit links while you browse your store as a customer. All this information is shown only to logged in e-shop admnistrators. .. 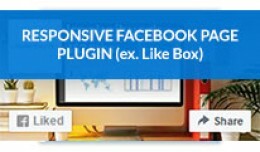 Responsive Facebook Page Plugin lets you add Facebook Page Plugin to your OpenCart store. Facebook Page plugin is official Facebook replacement for Facebook Like Box (Facebook LikeBox) - more features and newer technology. Extension feat.. 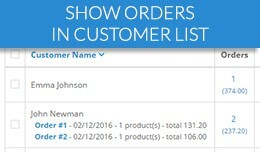 Responsive Facebook Page Plugin / Responsive Fac..
Show orders in the customer list extension shows all the customer orders in the customer list page. You get more order details (how much spent, order list, more details listed below). 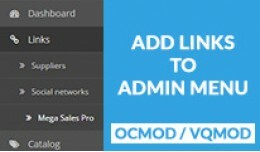 Extension has OCMOD and VQMOD versions. 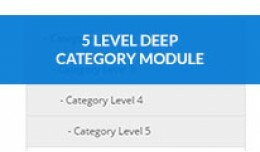 Extension feat..
Latest from category modification expands default OpenCart Latest Module functionality - it lets you create Latest products modules filtered by category. 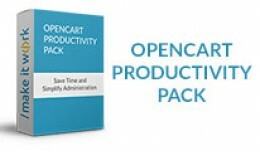 OpenCart v2.0.1.0 and later versions let you use as many latest modules in one page as you..
Start massive sale in a click! 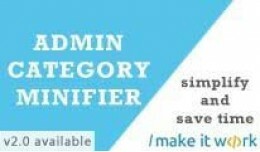 Mega Sales Pro extension allows you to set special prices for entire product categories, manufacturers, products with specific filters, and their combinations (category & filter & manufacturer & customer group c..
Multilanguage logo and meta data vQmod modification lets you set different logo images and different meta data for every single language in your store. 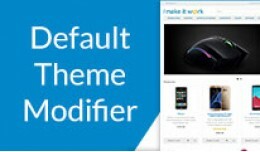 It's very easy to use - all the settings become available after you upload vQmod file to your..
PACKAGE - 2 in 1 : Admin Product Minifier extension - full description here Admin Category Minifier extension - full description here You save over 35% by buying this package! 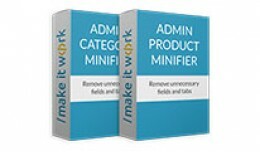 These extensions simplify product and category administ..
MINIFIER PACKAGE: Hide Admin Product And Categor..
Admin Product Minifier lets you hide unnecessary fields and tabs from Admin > Catalog > Product (add/edit) page. 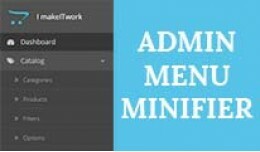 Most of the fields (specified in Features) can be hidden so it's possible to optimize and simplify the workflow and hide the ..
Admin Category Minifier lets you hide unnecessary fields from Admin > Catalog > Category (add/edit) page. Most of the fields (specified in Features) can be hidden so it's possible to optimize and simplify the workflow and hide the unused fiel..